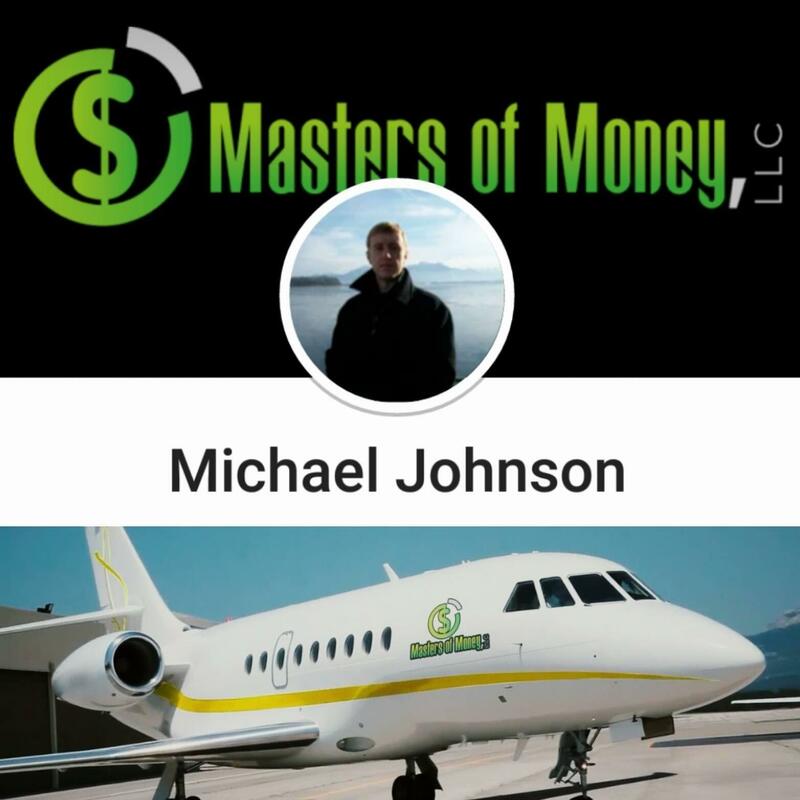 One of The Biggest Myths Known To Mankind- “Money isn’t important.” – The Official Website of Masters of Money, LLC. One of The Biggest Myths Known To Mankind- “Money isn’t important.” Tell this myth to the family who’s starving right now, or to the family who needs money for some serious medical issue, and they will tell you how important money is. We have all been conditioned to believe that money is not important, or that wanting money is wrong, or somehow un-ethical, and yet, the entire world runs on money. Money is purely a way to appraise the amount of value that you create for others. If you have a lot of money, it means you have created a lot of value for other people. If you don’t have the amount of money you would like to have, it simply means that you haven’t yet found a way to generate the amount of value for others that you are capable of, or the value that you would like to. Lack of money also leads to many social problems. If we look at the countries, cities and neighborhoods that are very poor, you’ll likely find higher crime rates, more diseases, more suffering, more deaths and little to no educational opportunities. Money isn’t the only important thing in the world, but you need it to survive and live. The fact is that money is important. To support yourself and your family, to buy food, water, shelter, clothing, to pay bills, to travel, for entertainment purposes, you need money. With money, you can support your family and friends, contribute to your favorite charities, travel the world, explore your interests, and live a more carefree life, because you have the financial freedom to do so.